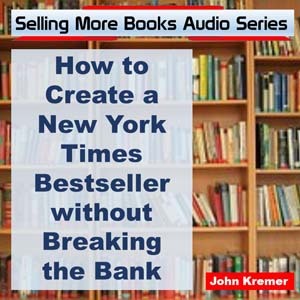 When you write a book or ebook, you should also create an audiobook out of your book. 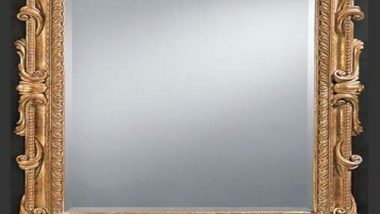 Creating an audiobook is incredibly important for fiction, poetry, business nonfiction, self-help nonfiction, history, memoirs, and related titles. Audiobooks could also be very effective for children’s books where children can read along with your book as they listen to your story. Growing Sales — Audiobook sales are growing by double digits. 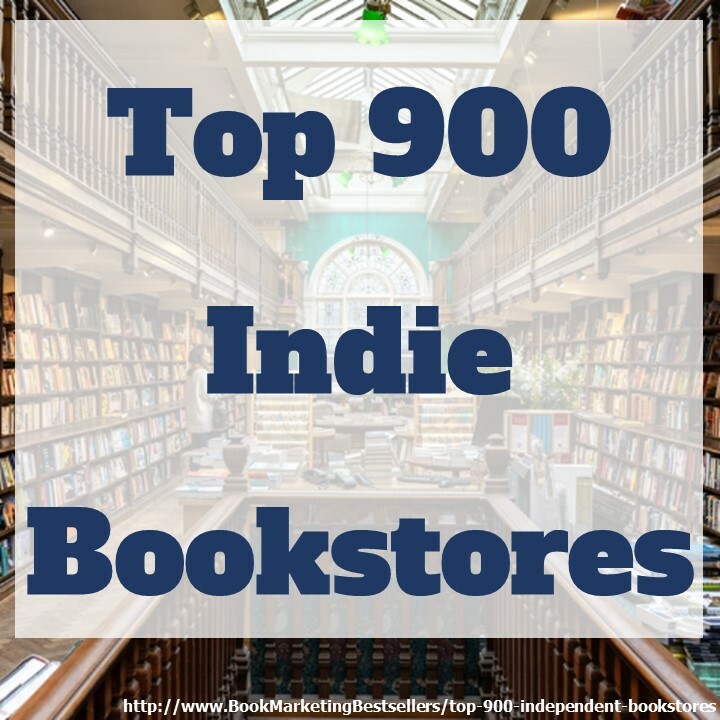 You can access this growing market with audio versions of your books. Billion Dollar Market — Audiobook sales are nearing a billion dollars per year. Even a small part of this growing market can impact your bottom line. Attract Passion — Book mavens (passionate book lovers) listen to audiobooks. And talk to others about their favorite books and discoveries. Accessibility — Book readers listen to audiobooks while driving, commuting, working out, cleaning house, cooking, and before bedtime. 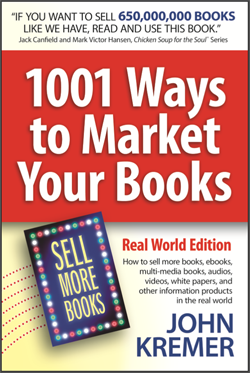 Flexible Sales — Audiobooks protect you from the Oprah Effect, when famous people recommend your book and drive unexpected book sales. No Out of Print — There’s never a shortage of audio book downloads (or ebooks). Boost Book Sales — Audiobooks boost ebook and print book sales. For example, Amazon’s Whisper Sync boosts Kindle ebook sales. 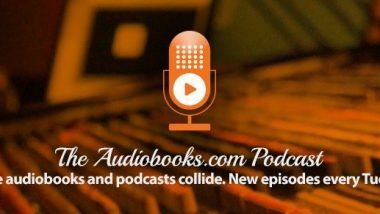 Attract Non-Readers — Expand your audience: non-readers buy audiobooks. Get Found — Audiobooks make you easier to find. There are 100,000 audio books on Audible vs. millions of books on Amazon. Easy to Create — Audiobooks are easy, quick, and inexpensive to create. Now it’s easier to create audiobooks using Audiobook Creation Exchange (ACX.com), Voices.com (the world’s largest online marketplace of voice talent), or Voice123.com (https://voice123.com/web/common/search_talent.cgi).